This book is intended to be an exposition of the principal theses of Mariology in their bearing on our interior life. While writing it I have noticed more than once how often it has happened that a theologian admitted some prerogative of Our Lady in his earlier years under the influence of piety and admiration of her dignity. A second period then followed when the doctrinal difficulties came home to him more forcefully, and he was much more reserved in his judgement. Finally there was the third period, when, having had time to study the question in its positive and speculative aspects, he returned to his first position, not now because of his sentiment of piety and admiration, but because his more profound understanding of Tradition and theology revealed to him that the measure of the things of God—and in a special way those things of God which affect Mary—is more overflowing than is commonly understood. 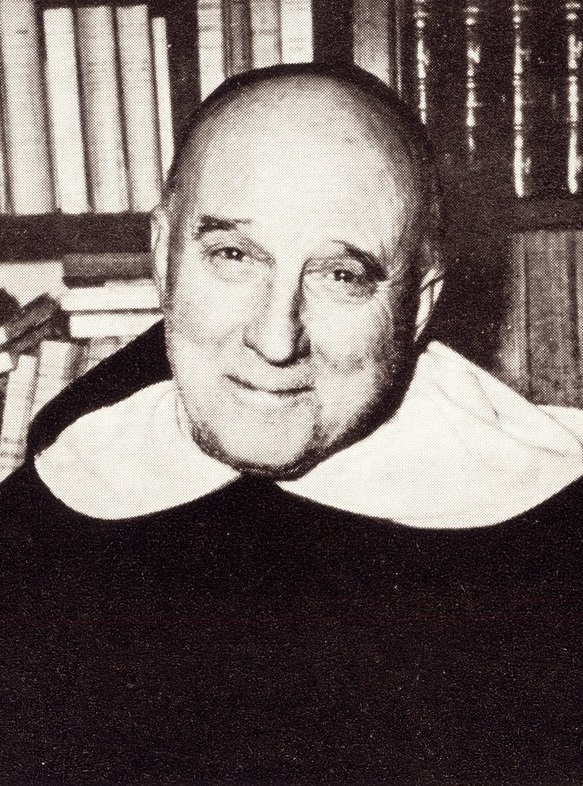 If the masterpieces of human art contain unsuspected treasures, the same must be said, with even more reason, of God’s masterpieces in the orders of nature and grace, especially when they bear an immediate relation to the Hypostatic Order, which is constituted by the mystery of the Incarnation of the Word. I have endeavoured to show how these three periods may be found exemplified in the process of St Thomas’ teaching on the Immaculate Conception. These periods bear a striking analogy to three others in the affective order. It has often been noticed that a soul’s first affective stage may be one of sense-perceptible devotion, for example to the Sacred Heart or the Blessed Virgin. This is followed by a stage of aridity. Then comes the final stage of perfect spiritual devotion, overflowing on the sensibility. 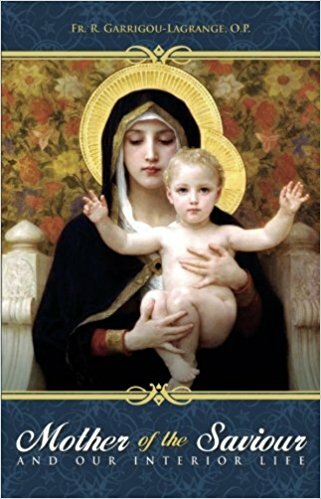 May the Good God help the readers of this book who wish to learn of the greatness of the Mother of God and men to understand in what this spiritual progress consists. Cf. Did Aquinas Deny the Immaculate Conception? Garrigou-Lagrange on the three periods in the life of St. Thomas as to his teaching on this subject.